Recommendation to rescind the resolution of the Council on 4th September 2018 item 13.4 which resolved that the Clerk writes to WSA requesting a written response within 10 days to the document they were given in April 2018 where the Council stated that it was prepared to set aside up to £50,000 from section 106 monies to be used towards the improvements at the Cricket Club. WSA to confirm in writing (a) their agreement in principle to incorporate to a charity within three months and (b) to bring constructive comments and possible alternative suggestions within one month’s written confirmation. In the event of no written confirmation being received within 10 days or the time limits set out not being complied with, then the offer would be withdrawn and the monies used to fund alternative projects complying with the terms of the Section 106 agreement. 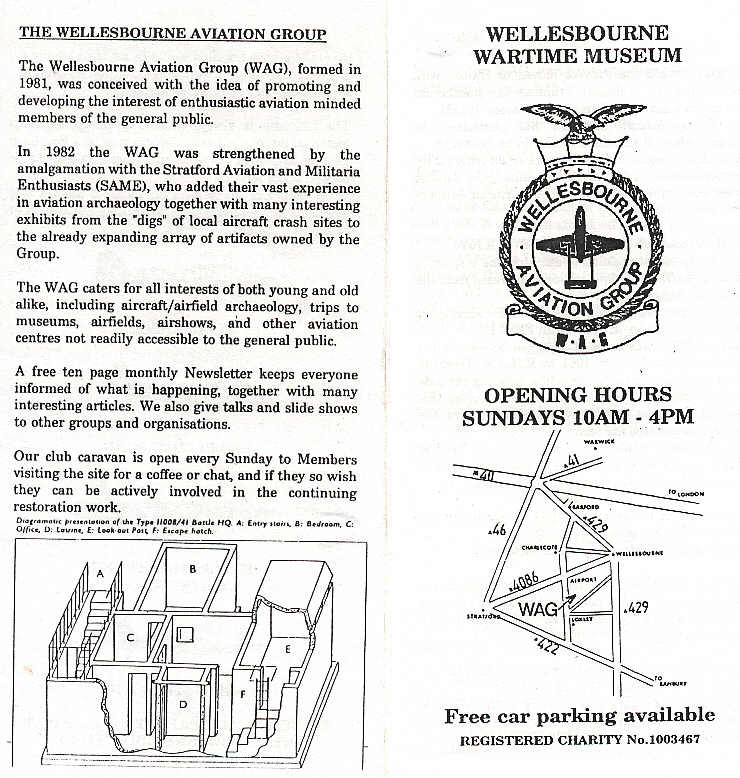 Recommendation to protect Section 106 public money by issue of a license for alterations and a grant letter of conditions to the Cricket Club and Wellesbourne Sports Association in accord with legal advice and rescission of any other previous recommendations referring to the requirement to undertake charitable status by the WSA or its member clubs. Cllr Mrs Bartlett raised concern regarding an upsurge in burglaries in the parish saying people, especially the elderly or vulnerable adults were afraid and that more police presence was required. Cllr Mrs Prior said there was a rising level of drugs and violence in the parish and that people were afraid to call the police for fear of repercussions. It was agreed that the police should be asked to attend the APM to raise awareness of what they are doing to tackle this crime. The Clerk urged Cllrs to look at the replacement phone box in Walton. Quotes for a solar light for the box had been requested.